What sets us apart from our competitors is our selection of many live, in-game services, and price per head. We place chief and equal focus on both our data and products. 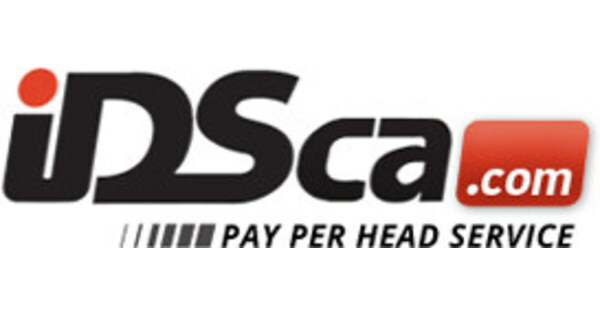 IDSCA caters to price and pay per head sites, services for bookies, and sportsbook agents who intend to grow and leverage their business. Our bookies’ software/service offers a comprehensive set of products that include an experienced call center to answer the questions and inquiries of players, highly seasoned agents to handle the wagers, cutting-edge technology, and websites that enable both players and the bookies to track, engage, and check balances on the sportsbook site. Since 1997, we have been providing sports betting services to our bookies that pay per head, or per player. Ultimately, our goal is to ensure that our platform brings results. Sharp monitoring to give you the biggest advantage in the bookies business. Dynamic platforms for full pay per player sportsbook, casino, live in-game play, and race book services. The top, sharpest, and fastest lines in the entire price and pay per person industry. Platform optimized for any Web-enabled device – be it mobile or tablet. Live and real-time in-game wagering for all tournaments and major leagues. Full control over your lines and offerings to your per head website. Top-notch customer service reviews and professional call center. Take advantage of our 1-week FREE trial period. We have the right tools and resources that you need to get the upper hand in price per head service reviews of software management, casino, and in-play games. We always treat your business as our own, and that’s why we only offer the best pay per head sportsbook sites, and software for these sites. If you are looking for a way to earn more, join the IDSCA referral program. It is free and signing up is a breeze. Moreover, IDSCA is one of the most generous pay per head sites to offer a way to supplement your online sportsbook business. If you are ready to start earning more, sign up today.